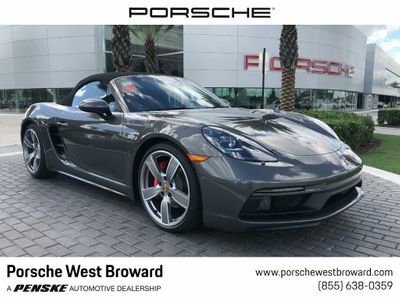 MSRP: $101,190. 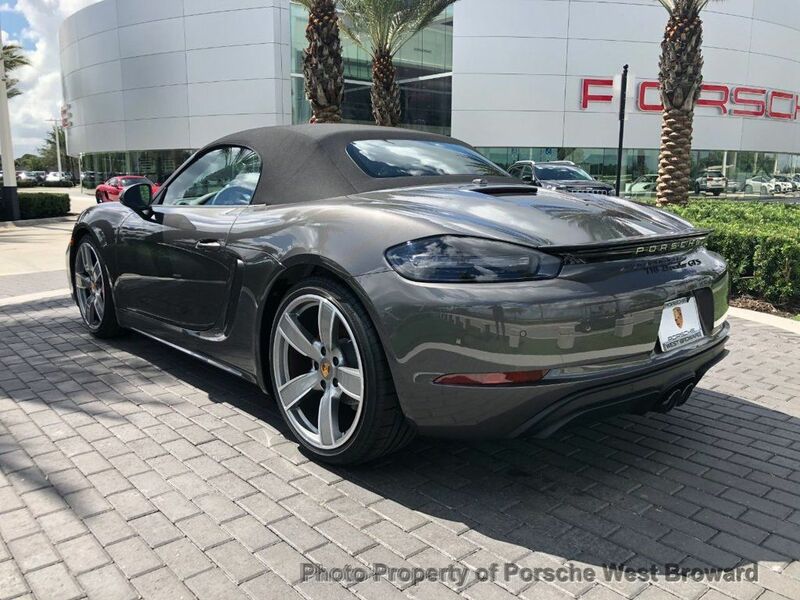 Agate Grey Metallic Exterior with Black Leather Interior and Black Convertible Top. 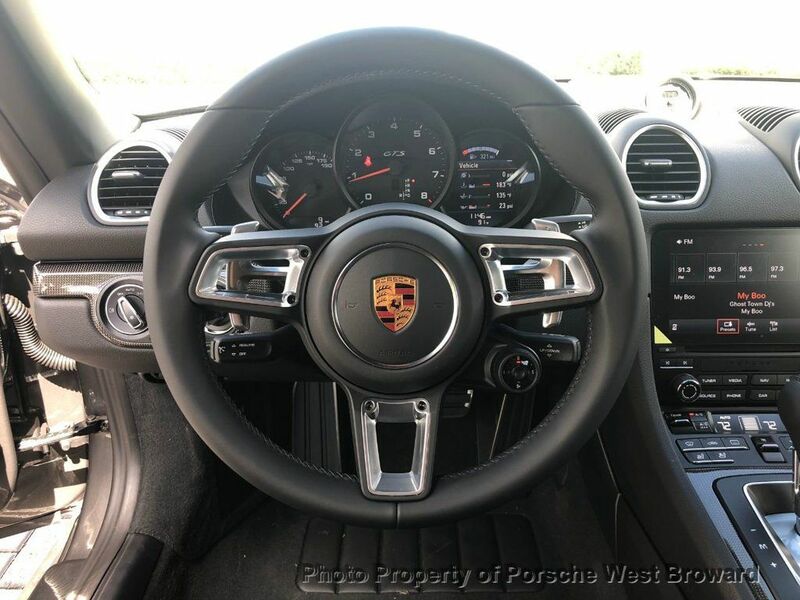 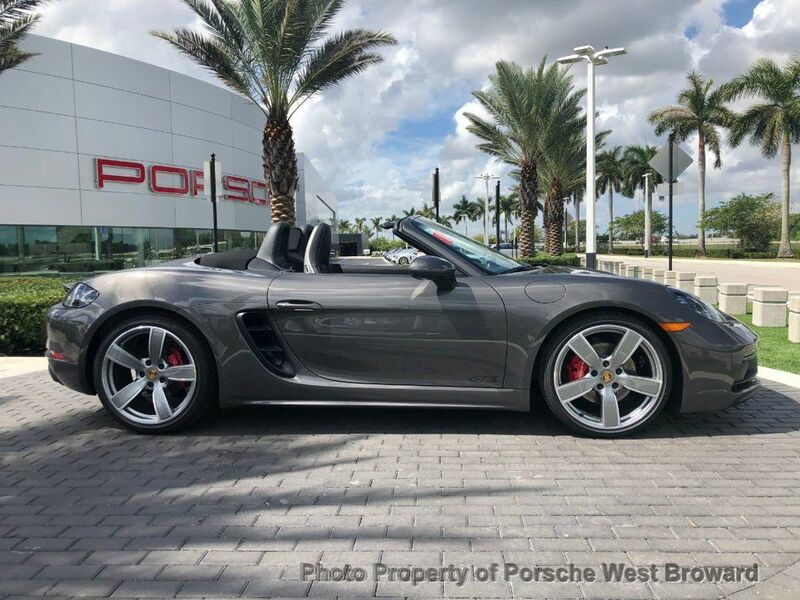 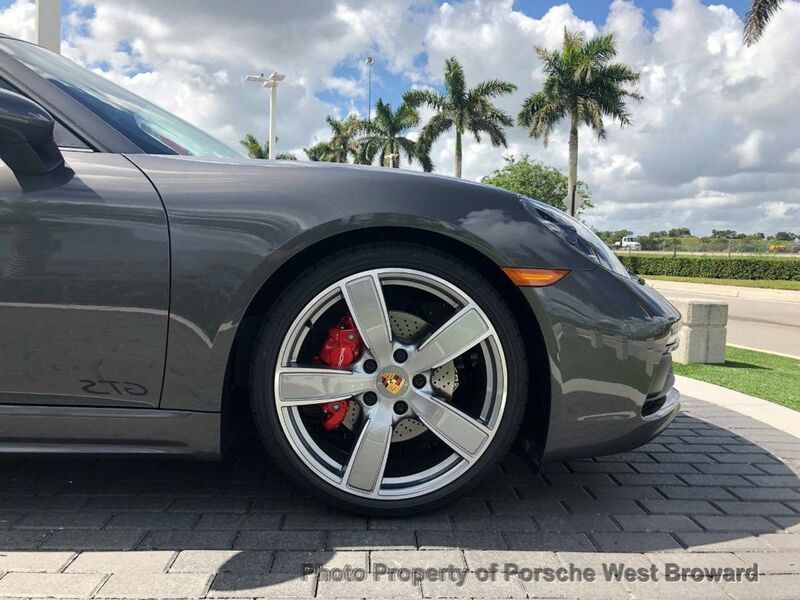 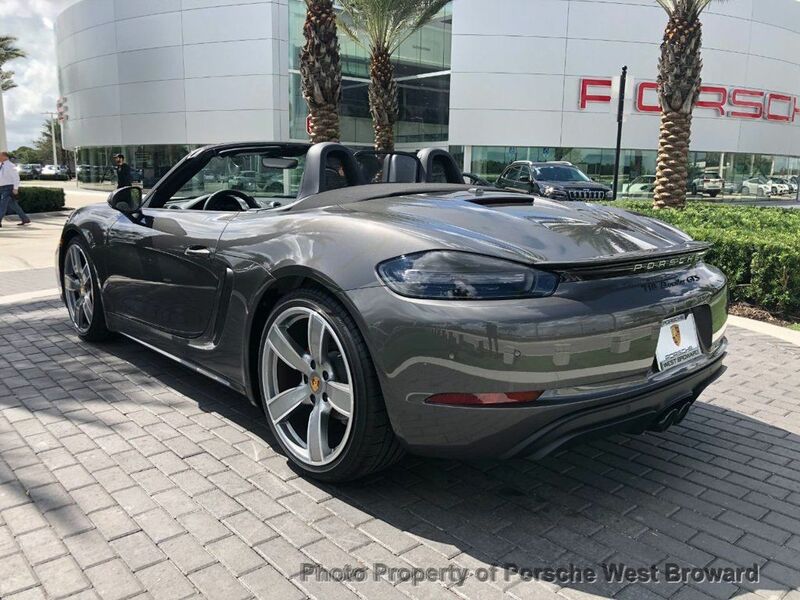 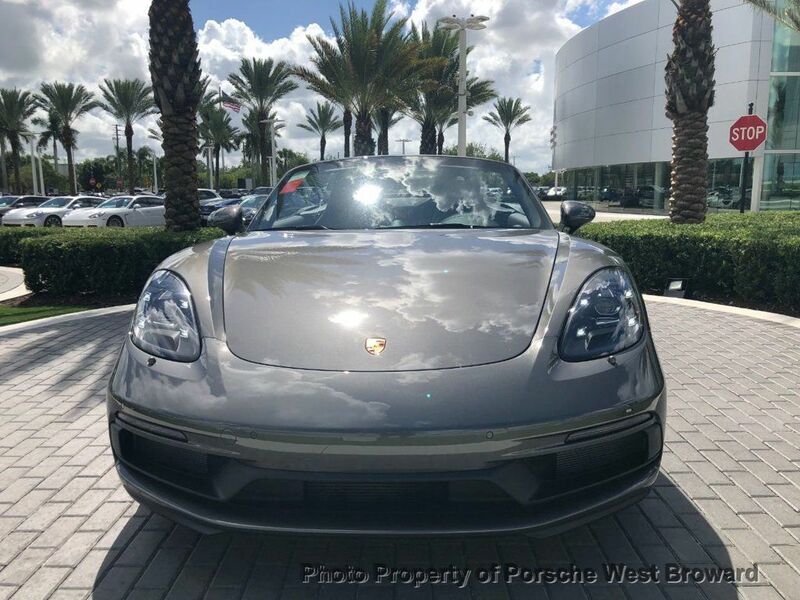 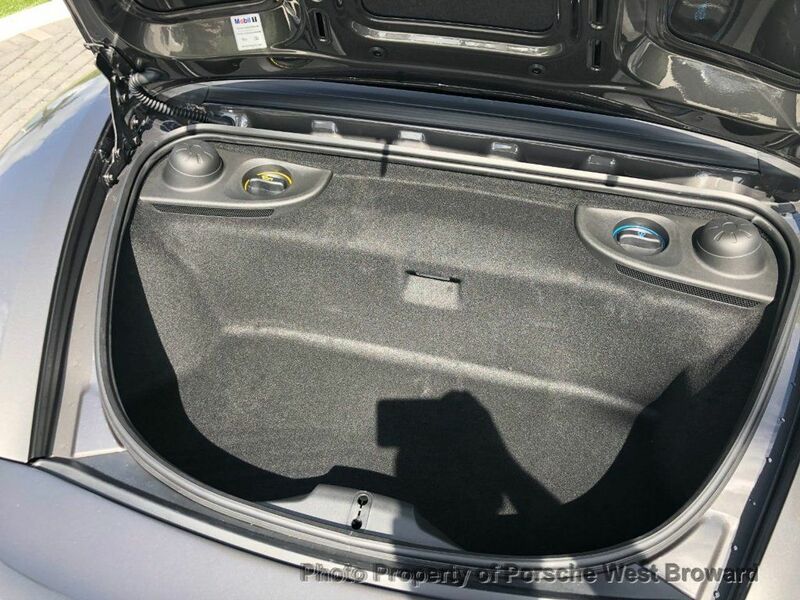 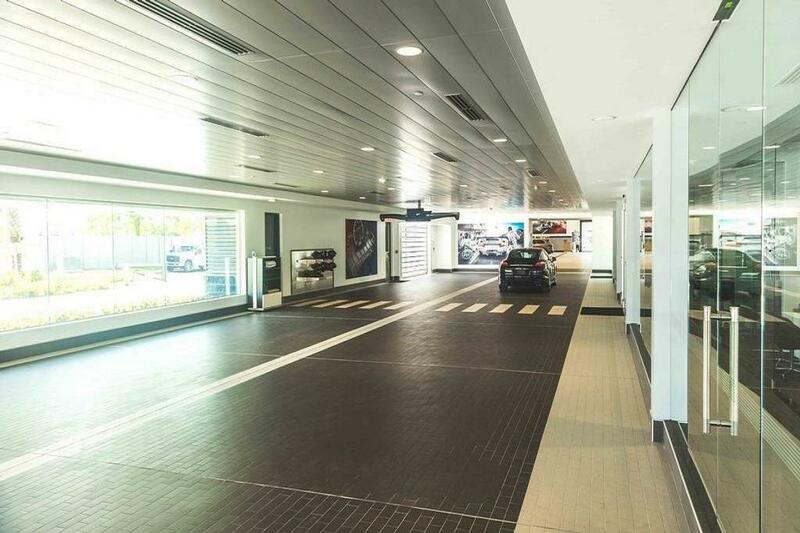 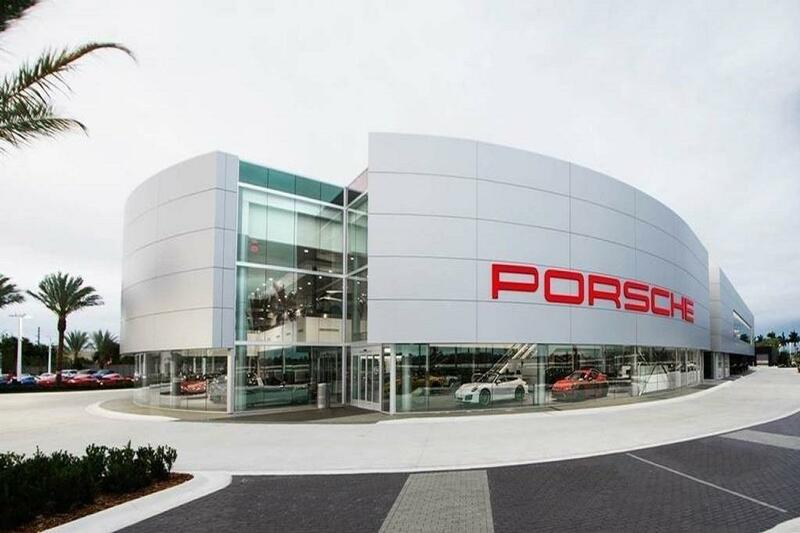 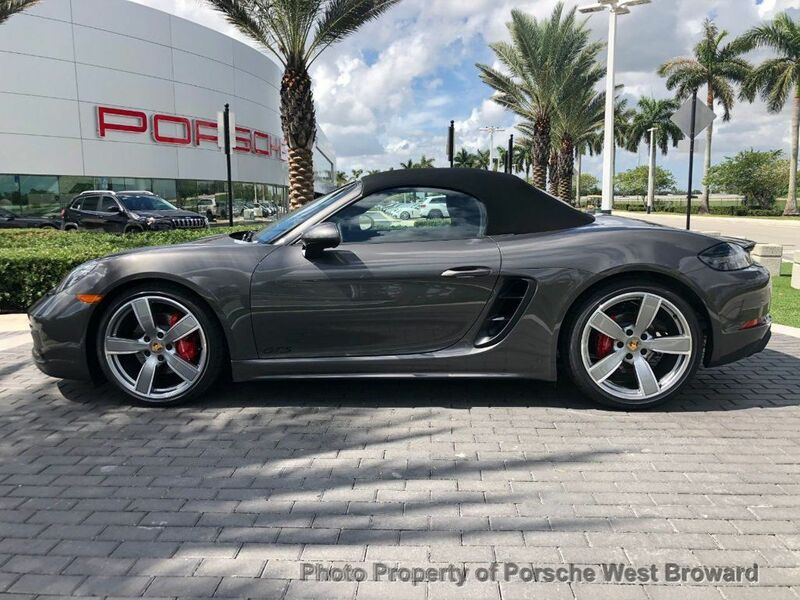 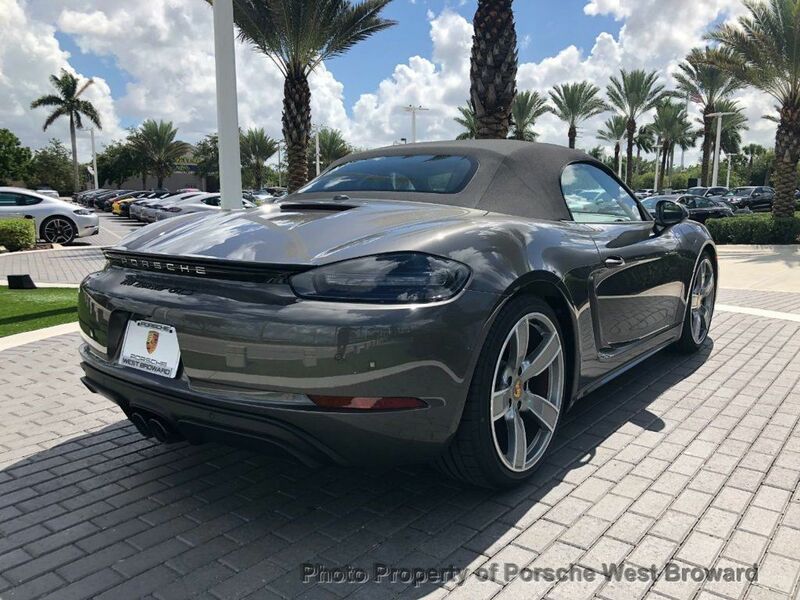 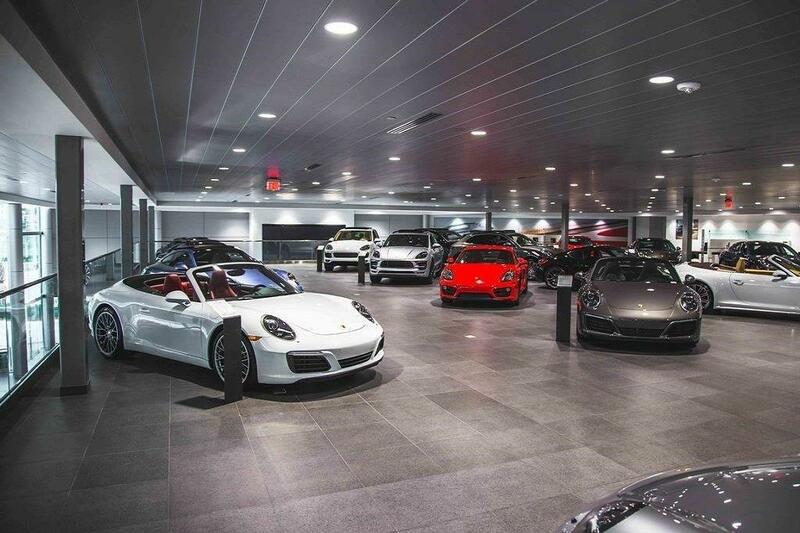 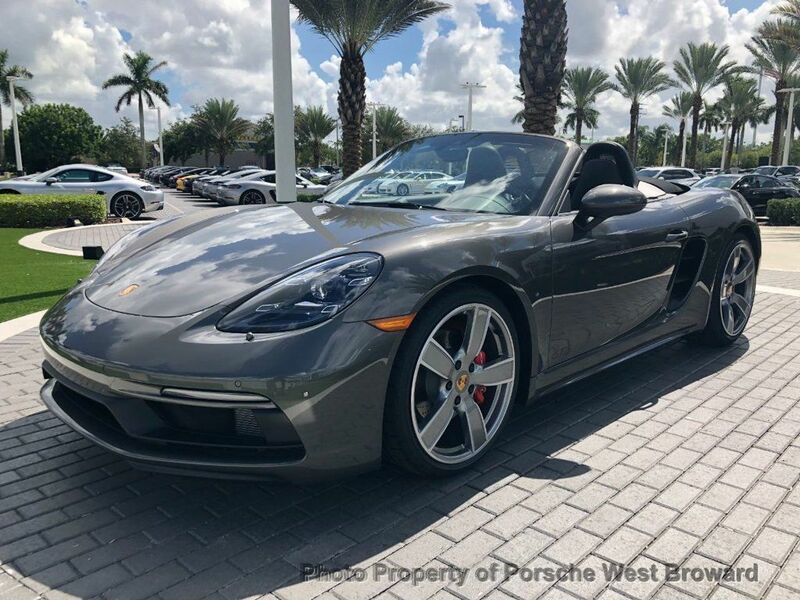 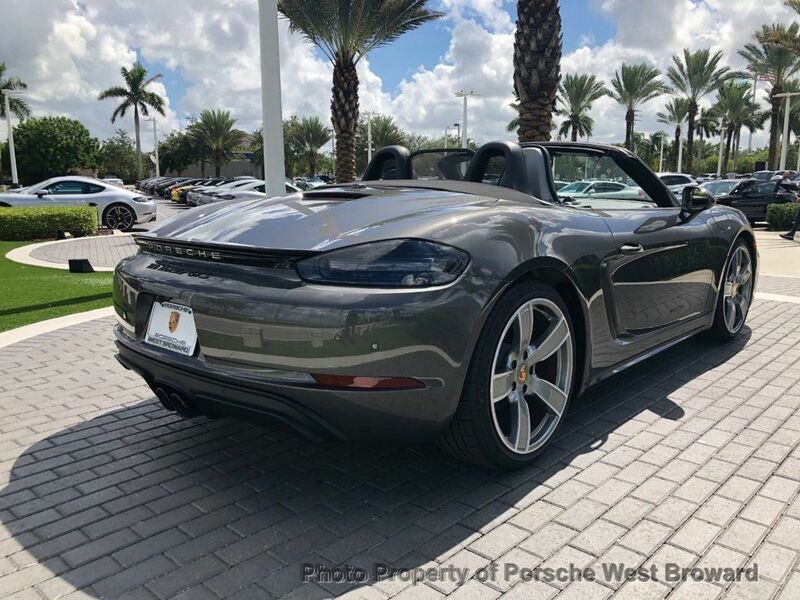 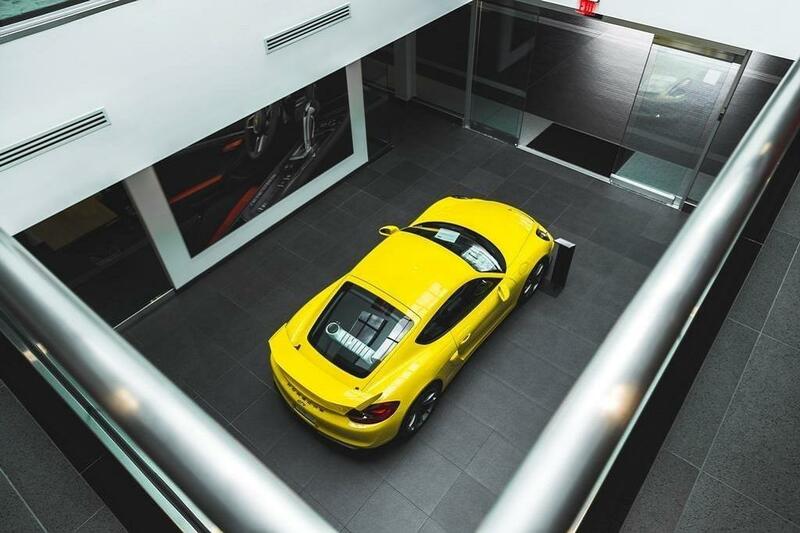 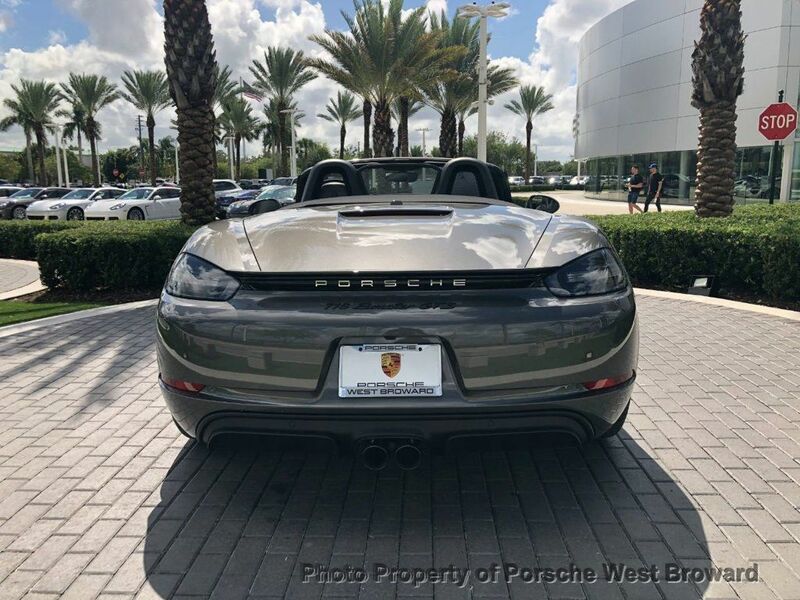 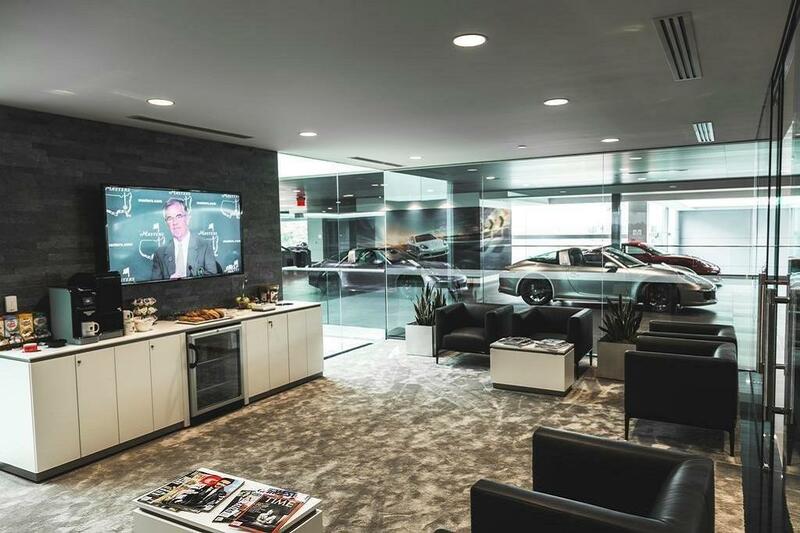 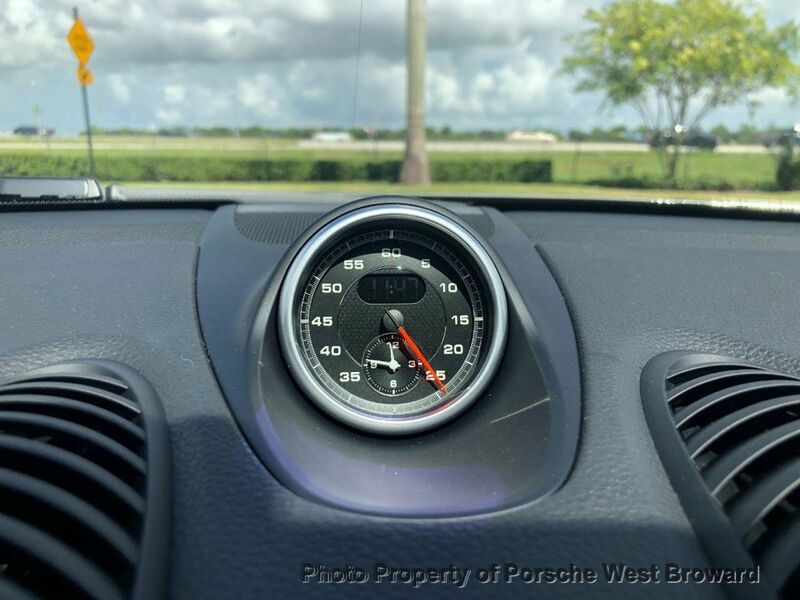 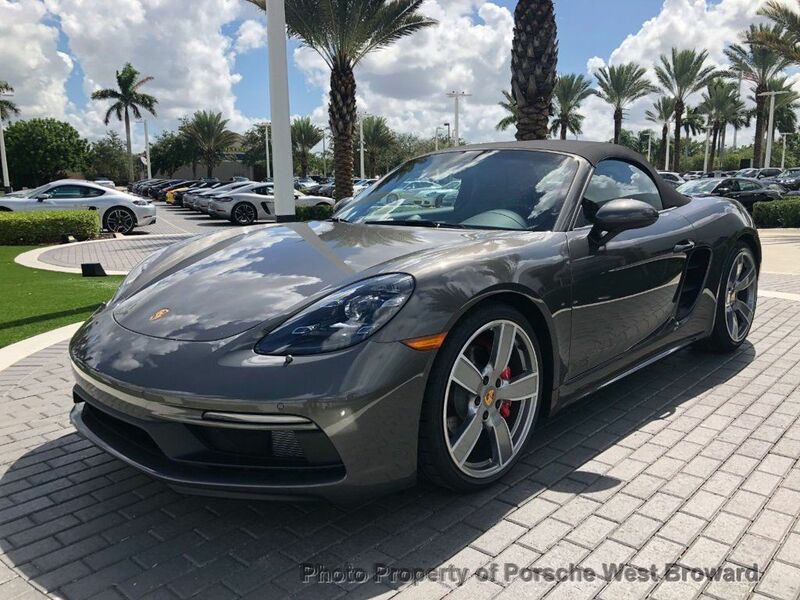 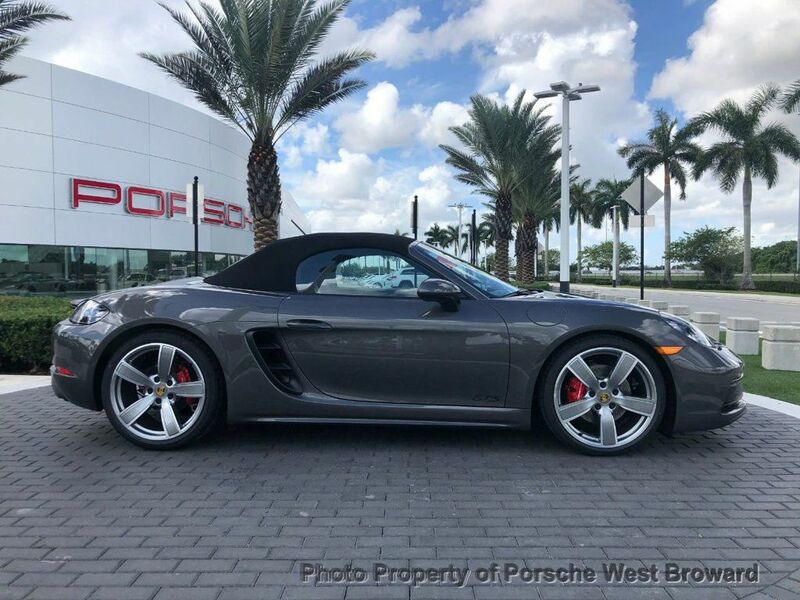 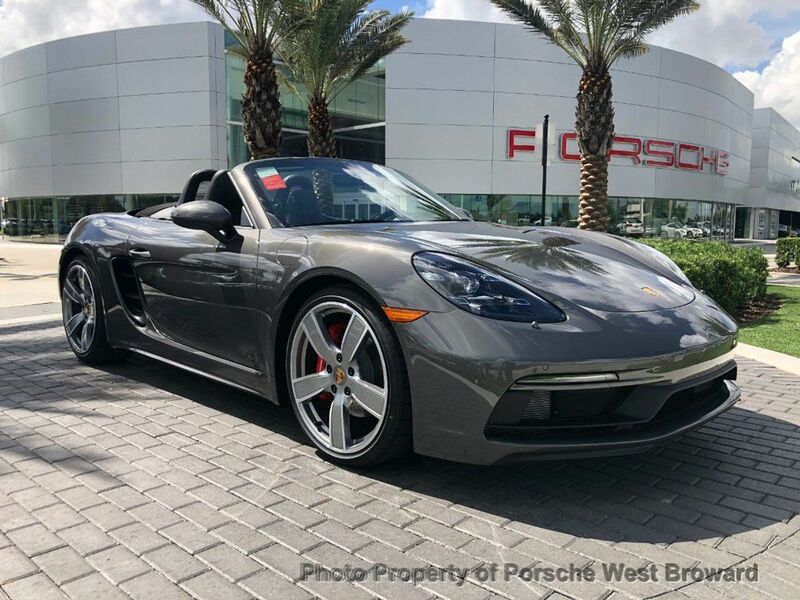 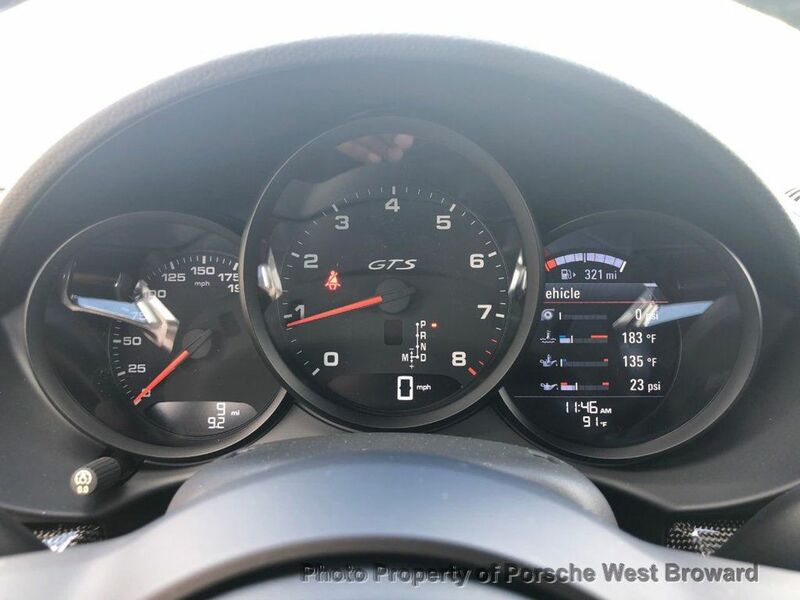 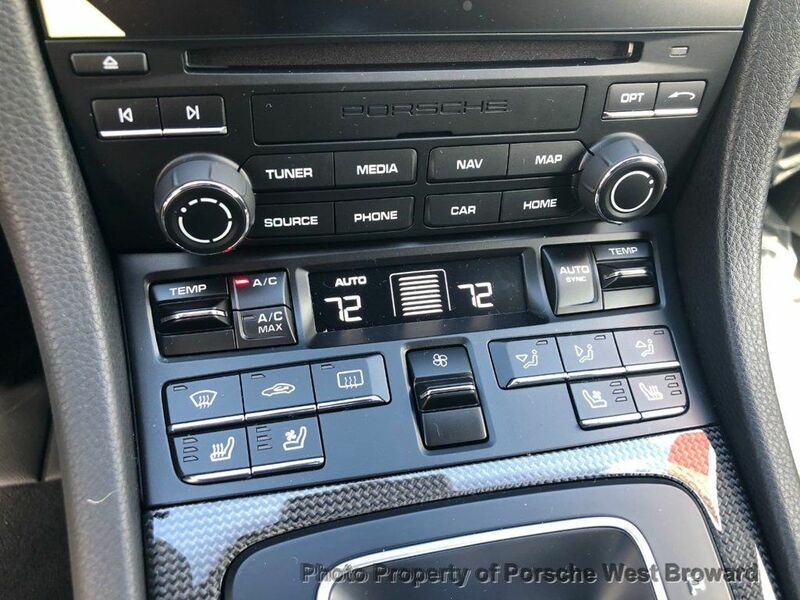 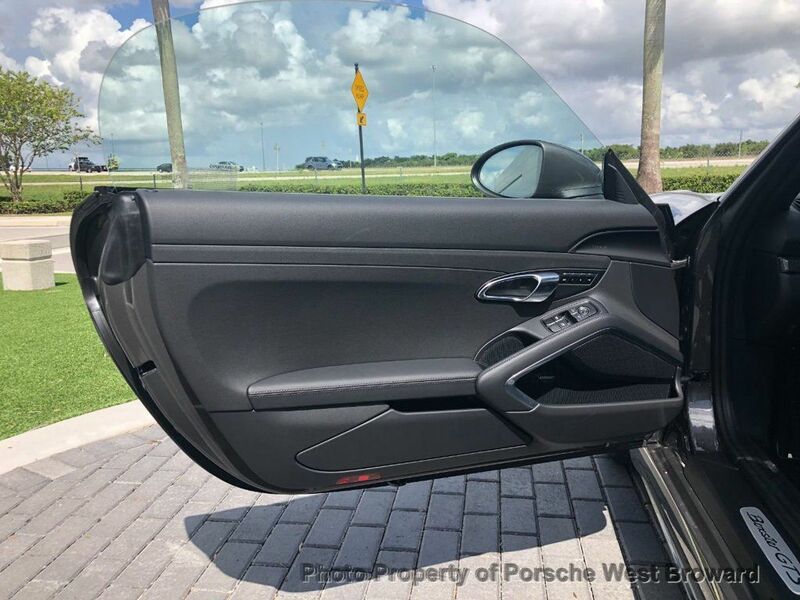 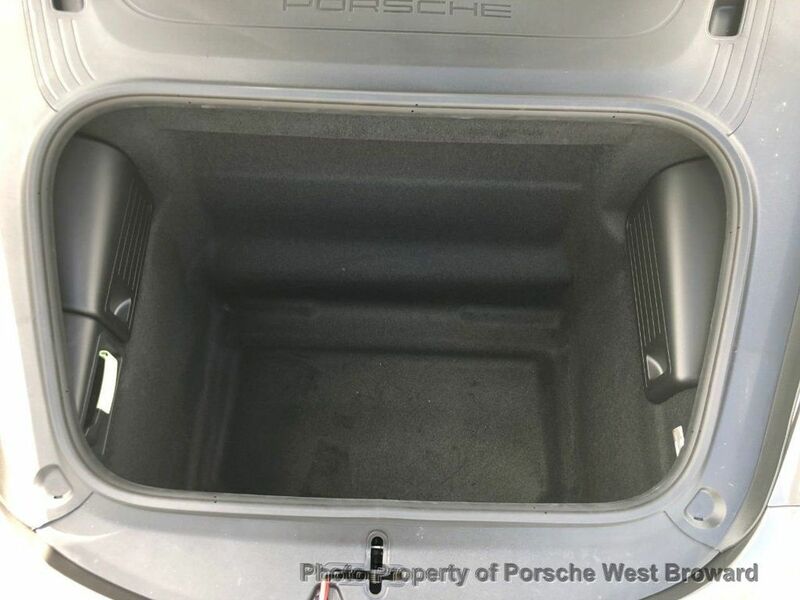 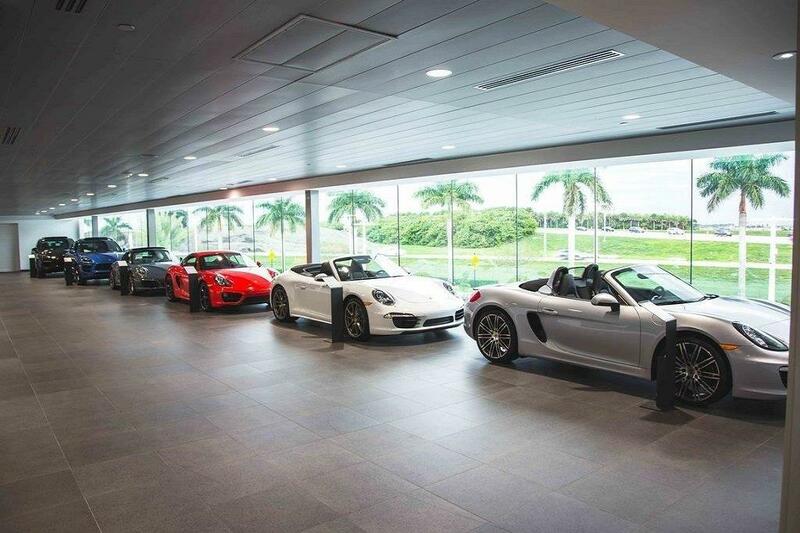 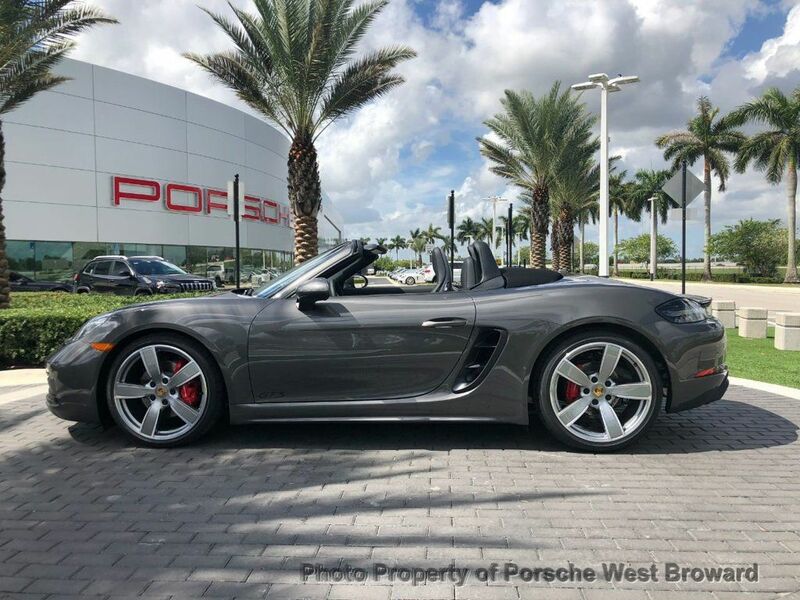 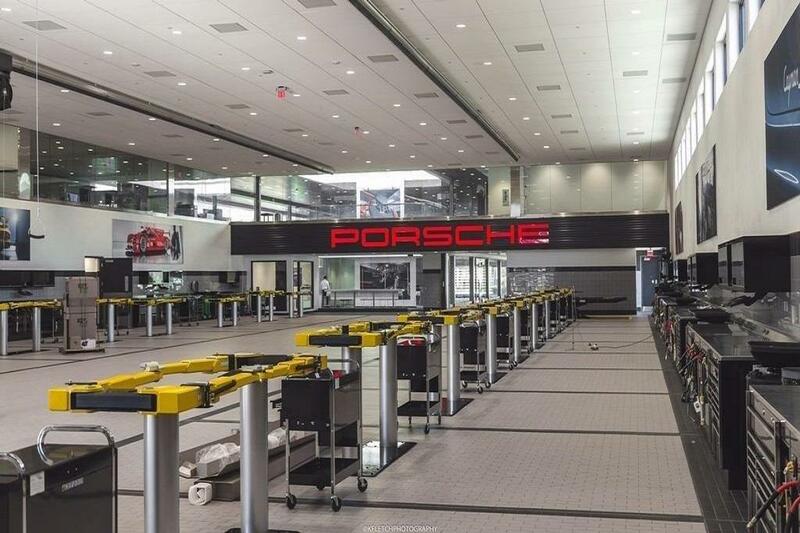 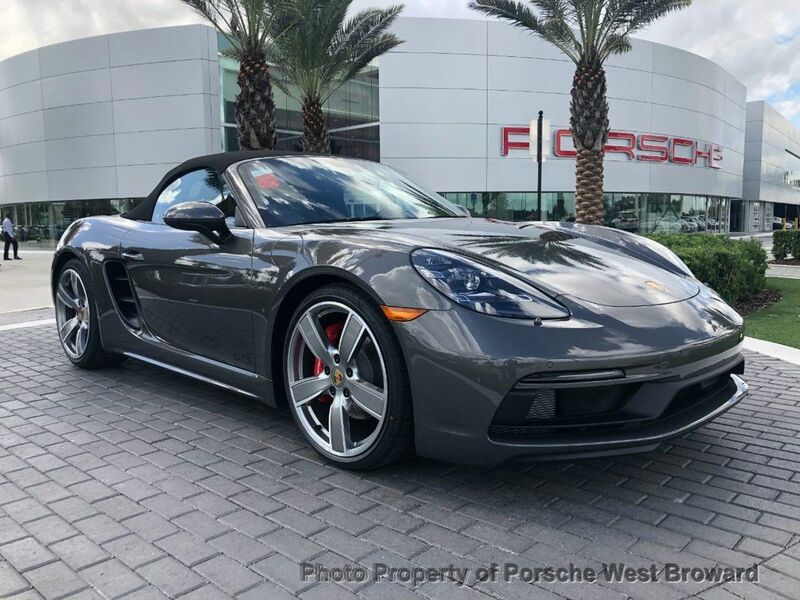 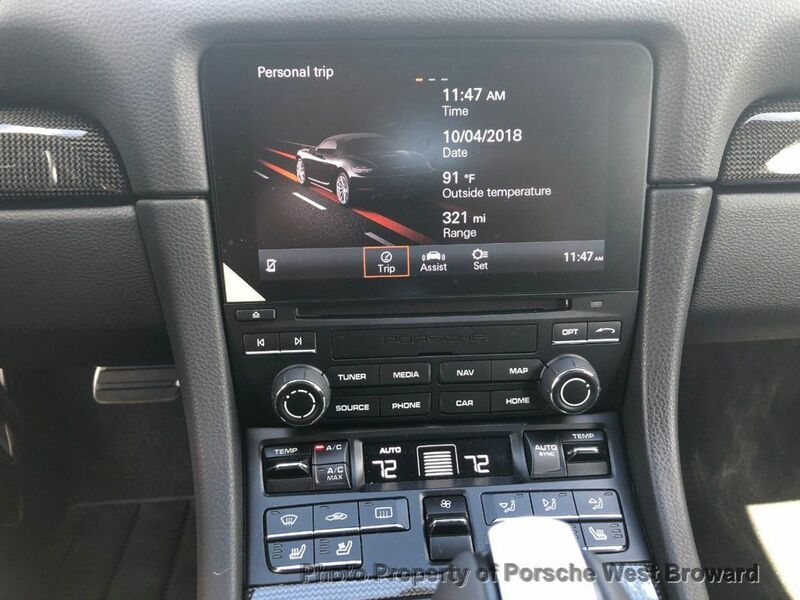 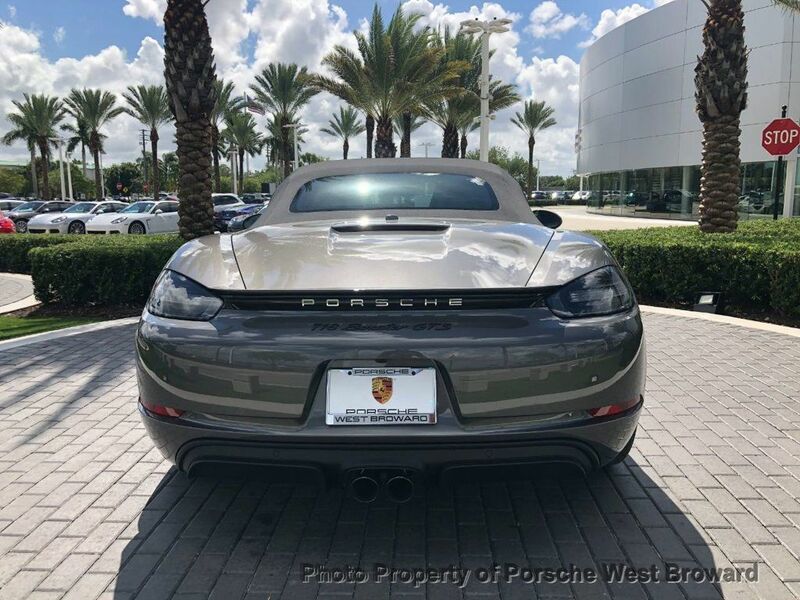 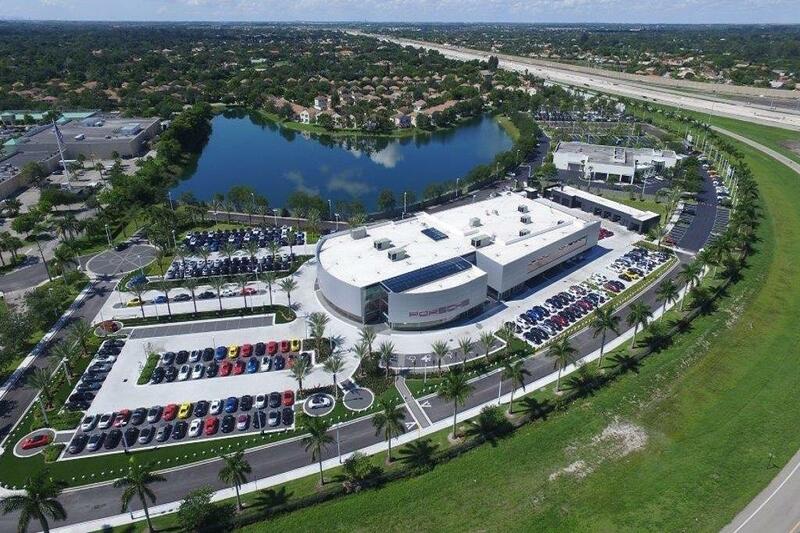 7-speed Porsche Doppelkupplung (PDK), Lane Change Assist (LCA), Seat ventilation, Smoking package, LED Headlights with Porsche Dynamic Light System Plus, Deletion of Alcantara, Steering Wheel in Leather, Bose Surround Sound System, Apple CarPlay incl. 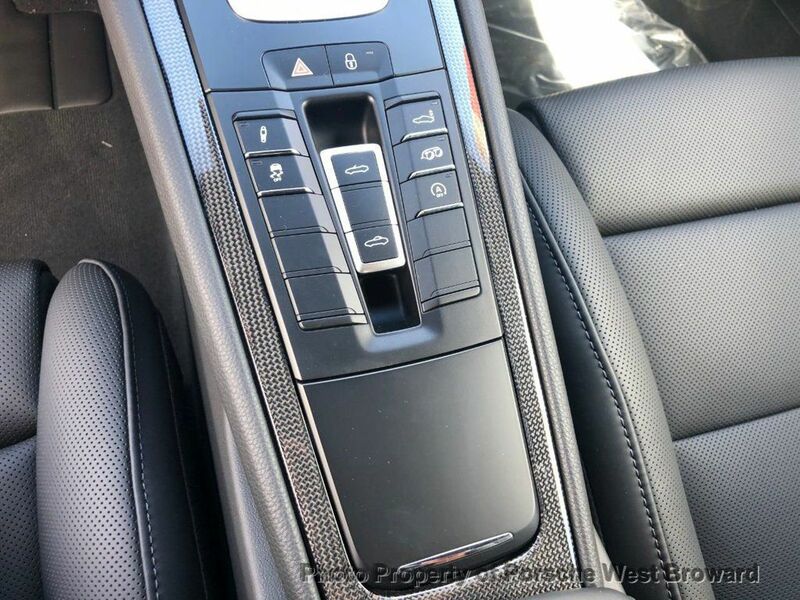 Siri, Interior Trim in Carbon Fiber i.c.w. 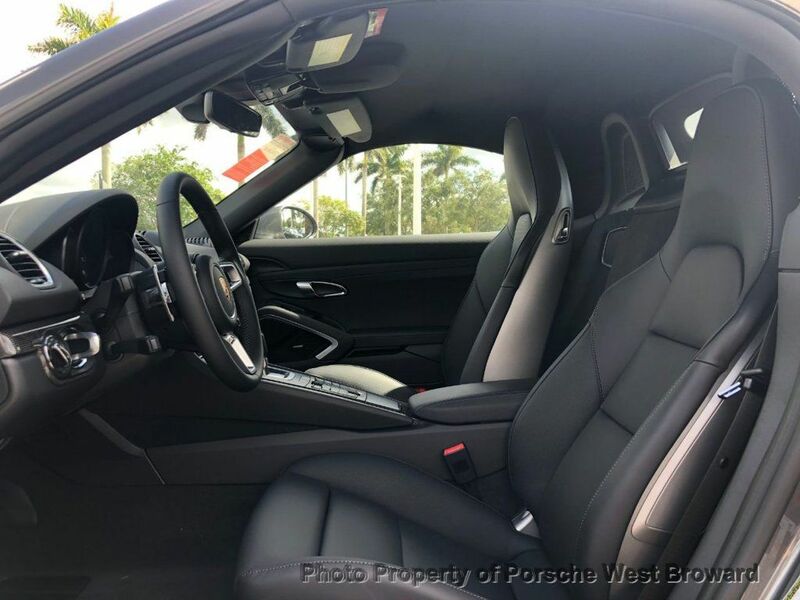 Standard Interior, Premium Package Plus i.c.w. 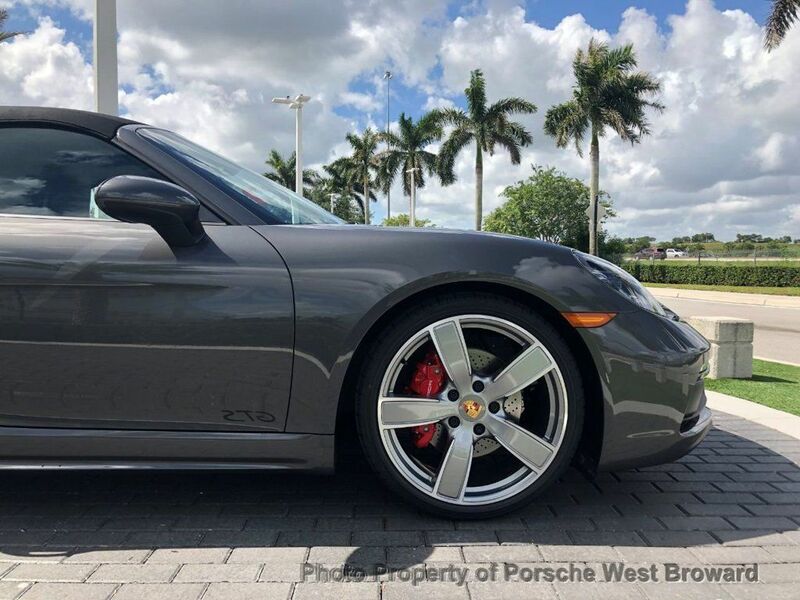 Adaptive Sport Seats Plus (18-way), 20" Carrera Sport Wheels, Headlight cleaning system covers painted in exterior color.